With AAE Travel Card by Al Ansari Exchange, forget worrying about currency exchanges and the hassles of varying exchange rates that come along with them. 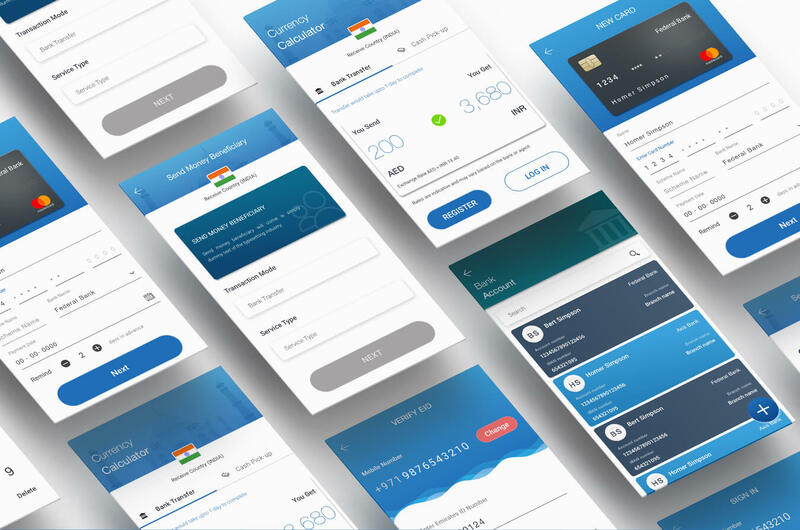 The AAE Travel Card with its integrated e-Wallet lets you make VISA-payments in any country in the form of its native currency in a secure and reliable manner. Or maybe just pay for online shopping, with just a few taps. Just load your money into the e-Wallet and you are good to go. 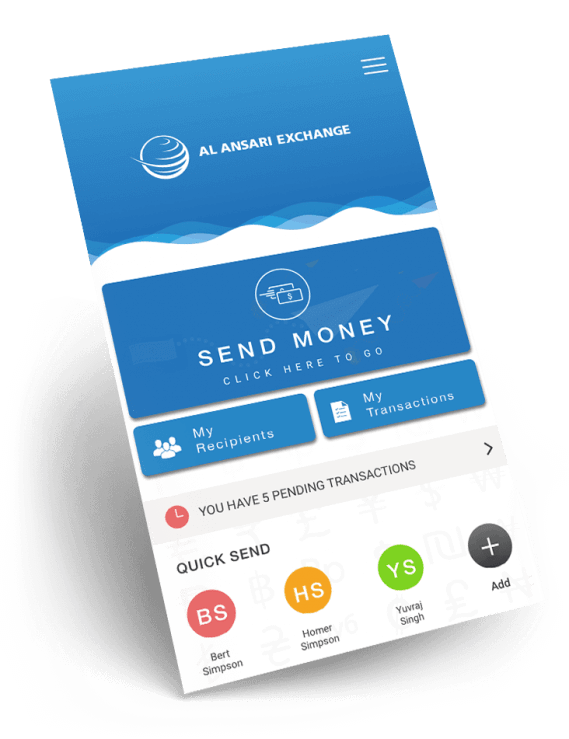 Al Ansari Exchange LLC is one of the biggest exchange companies in the UAE that deals with the currency exchange and remittance service requirements in the region.